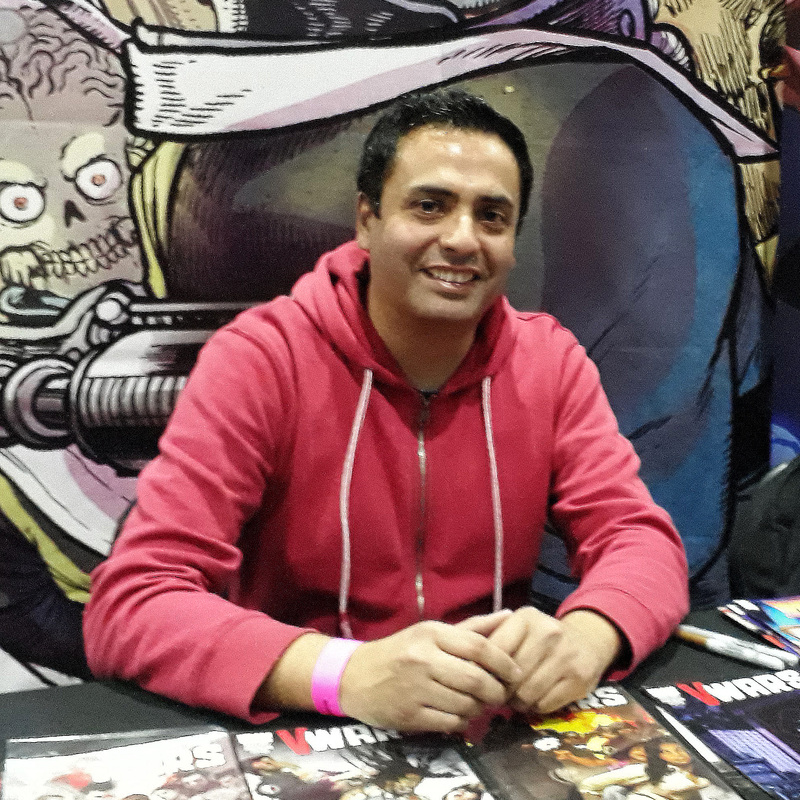 Alan has been drawing comics professionally for more than ten years, working for IDW Publishing, Dark Horse and Beyond Reality Media, in titles such as Back to the Future, V-Wars, Star Wars, Warden, Terminator and Secret Battles of Genghis Khan. He lives in Concepcion, Chile, with his wife Jessica and their lovely kids Matilda and Agustin. He can be found on the web at www.alanrobinsonart.com and on Instagram: @alanrobinsonr.